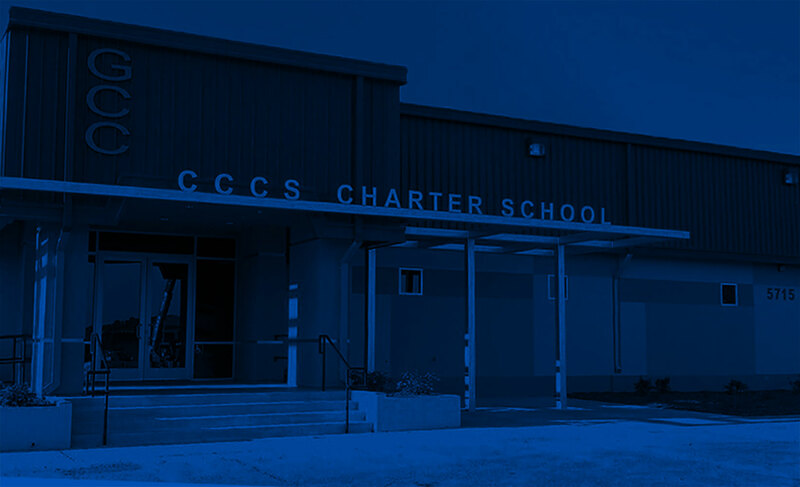 It is the mission of Community Collaborative Charter School (CCCS) to provide high-quality curriculum, instructional support, and community and social resources to families and students. It is our belief that all students can learn and achieve if we first ensure that students’ basic needs are met. We do this by connecting community resources and student support systems which create multiple pathways to meet the diverse needs of our student population. CCCS serves special populations which include a high percentage of students who are credit-deficient, fifth year seniors, pregnant and parenting teens, emancipated youth, and homeless youth. CCCS strives to create multiple pathways to meet the diverse needs of this unique student population. CCCS is committed to providing access to high-quality education to students by emphasizing standards-based curriculum. Instructors and specialists provide instructional guidance and support, assist in identifying student instructional needs, and provide individualized educational plans. 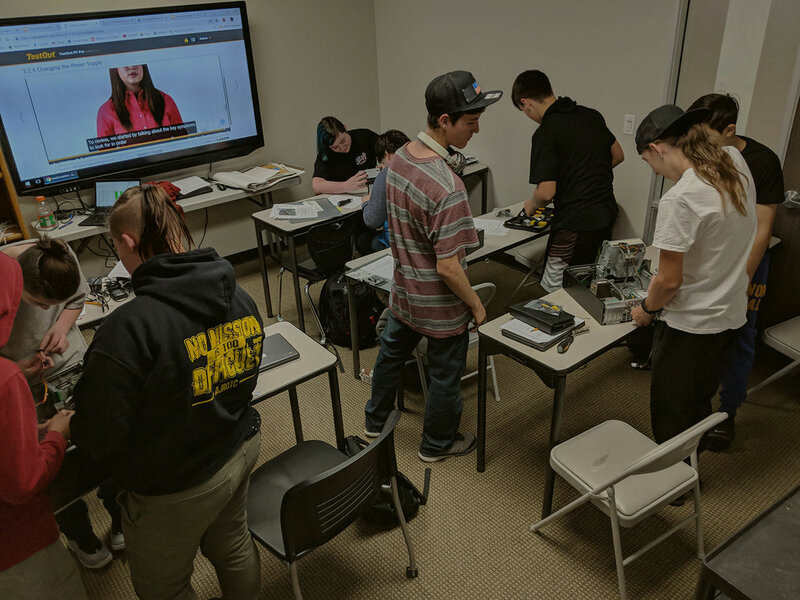 CCCS has a variety of successful labs, tutoring opportunities and small classes to support students to succeed within their independent study. The school was founded in the belief that all students can learn and achieve if the basic needs of students are being met. By facilitating access to district/social/community services and support, CCCS works with students and families to ensure that support systems are in place to meet the unique needs of at-risk-youth. To these ends, CCCS has partnered with organizations like the City of Sacramento, La Familia Counseling Center, WEAVE, Student Reach, and Serve Partnerships. 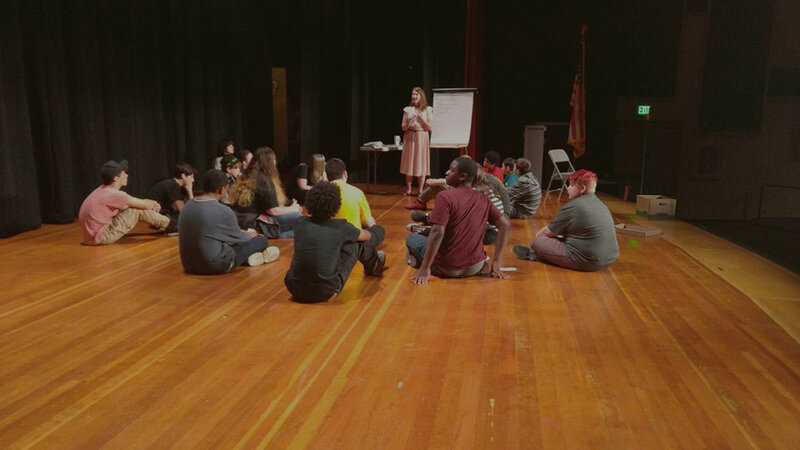 By linking social service organizations and education, CCCS is able to serve students who have been disenfranchised from the traditional school system. 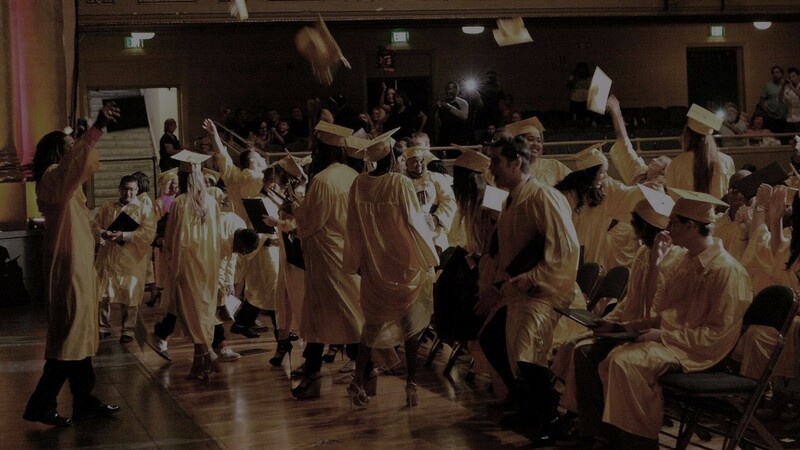 Gateway Community Charters mission is to create and manage high quality charter schools which provide access to innovative, quality, standards-based educational opportunity for all students. 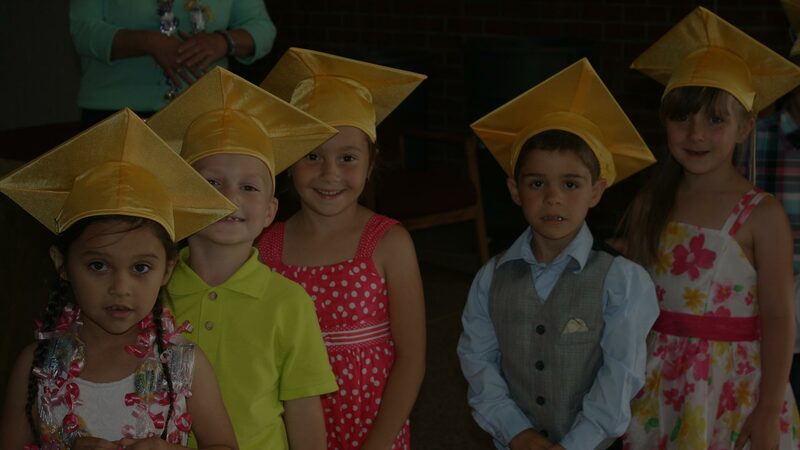 Since April 2003 the GCC has successfully conceived, created and implemented 7 quality charter school options in the Greater Sacramento Valley; 5 of our 7 schools have been in operation for 5+ years. Each of our schools has a unique mission and vision and has a track record serving students within the charter school construct. Click on the logo above to access the homepage for Gateway Community Charters for additional information and resources.